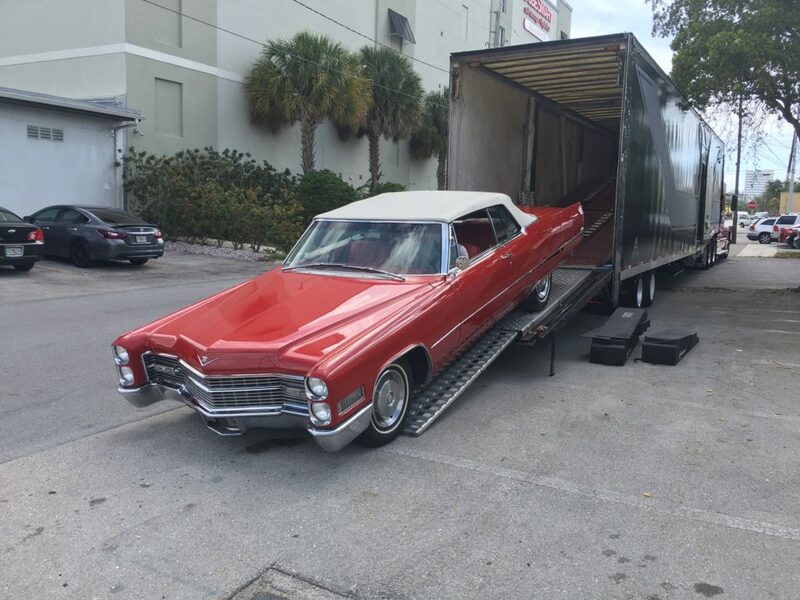 Recognized as the highest-quality car shipping service, we can help you efficiently transport your car with ease. Whether it be to move to a new state, cross country or a secondary home to escape winter or summers harsh weather, Full Service Transport has you covered! We offer door to door pick-up and delivery so there is no extra travel and hassle for you. 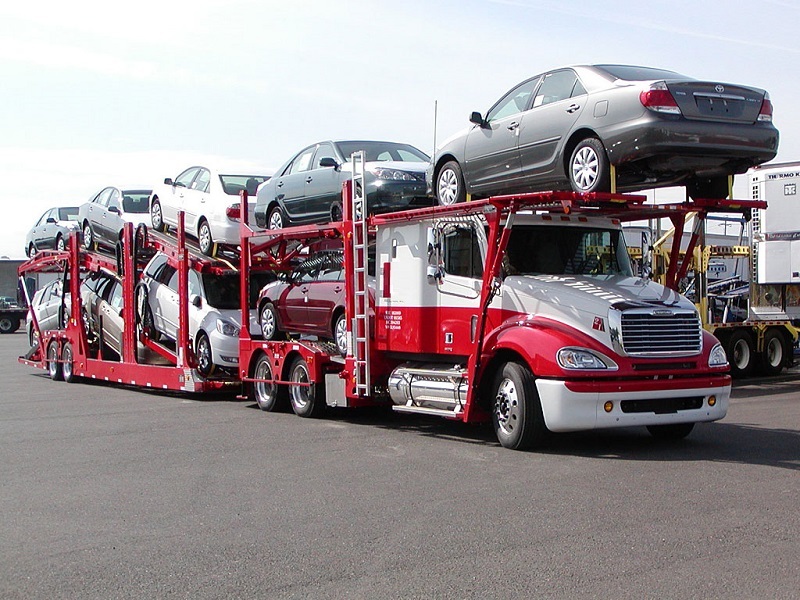 Full Service Transport is equipped with specialized carriers to safely transport your vehicle to its destination, this includes enclosed carriers that protect your vehicle from weather conditions during its travel. This is a service our experts recommend to transport exotic and or luxury cars with. No matter what type of vehicle Full Service Transport will exceed your expectations! Contact us today for a complimentary quote! Traveling for any occasion presents a fair amount of stress. The challenges are compounded when you plan on traveling for a long period of time, or have a dual residence to escape the harsh weather conditions. 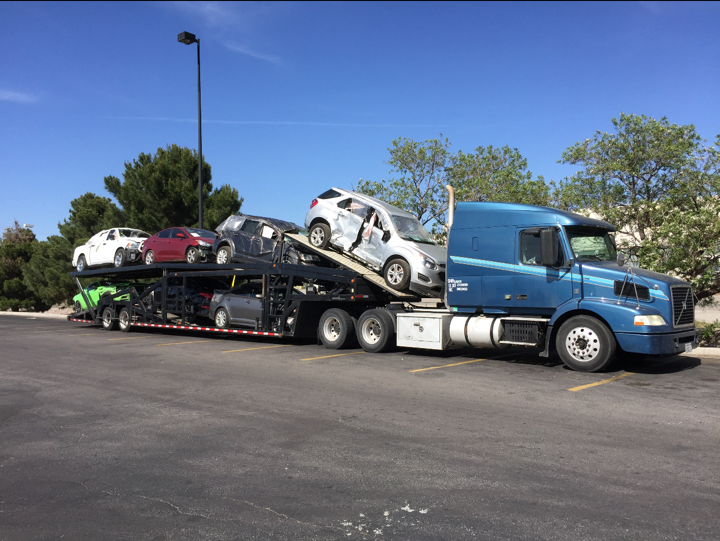 Thankfully, the specialists from Full Service Transport will relieve your worries of having to ship your vehicle to your new destination. 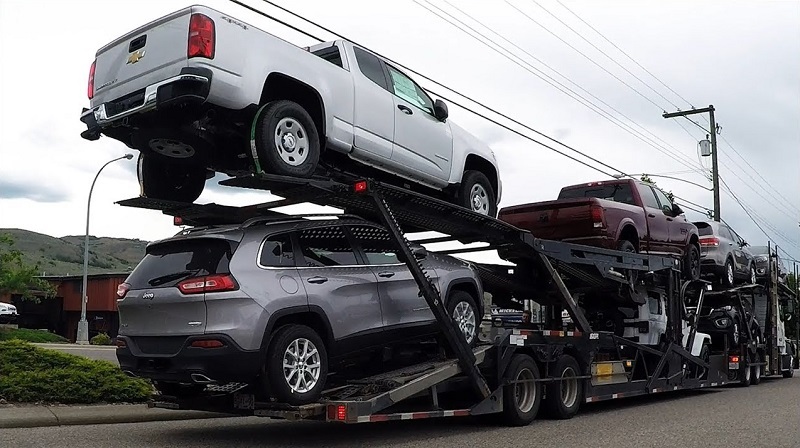 Our full service auto transport carrier services pickup your vehicle at your origin location, and deliver to your desired location. You do not have to worry about dropping it off or picking it up at designated locations. The ease of having you vehicle picked up and delivered at your door is a wonderful feeling! Competitive Rates on Nationwide Auto Shipping!